As developers dive deep into Apple’s HomePod firmware, more discoveries are taking place. 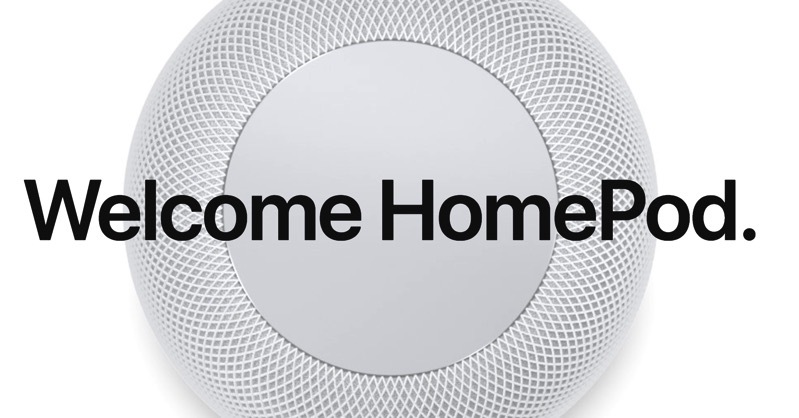 The latest include sounds from the HomePod, as found by Avery Magnotti. Yesterday, Magnotti found out HomePod had 1GB of RAM, plus its LED waveform had a resolution of 272 x 340—the same as a 38mm Apple Watch. HomePod firmware also uncovered the iPhone 8’s alleged design as well, plus signs of possible facial recognition features. While HomePod will launch in the U.S. by the end of this year for $349 USD, Canada won’t get the device until 2018.